It looks like you’ll be able to munch down on that cannabis beef jerky come January but the stony shrimp cocktail will have to wait. California dropped its long-awaited emergency medicinal and adult-use cannabis regulations yesterday, setting the rules for legal markets slated to open in 45 days on Jan. 1. 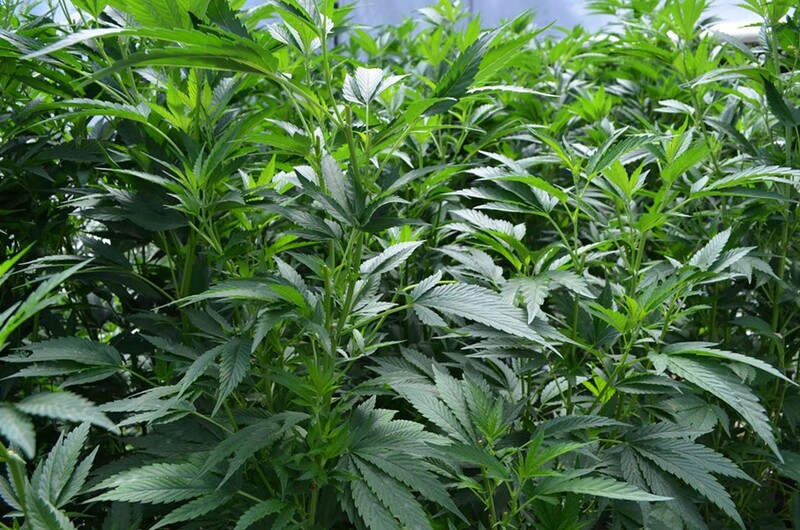 The new regulations — released by the Department of Health, Department of Food and Agriculture, and the Bureau of Cannabis Control — diverge sharply in some cases from their draft counterparts released back in April. The new regulations lift a proposed cap on the size of marijuana farms, loosen restrictions on pesticide testing and clamp down on the potency of edibles. Collectively, the new regulations will dictate exactly how cultivators, manufacturors, distributors and dispensaries can operate, at least at the outset (the regulations will be revised next year). The draft regulations also set the most stringent pesticide testing regulations of anywhere in the country, capping acceptable limits of pesticide residues at 10 times lower than testing regulations in Oregon, Washington and Colorado. This concerned not only cultivators but also testing laboratories, some of which said they couldn’t reliably test to those levels. The emergency regulations backed off and accepted the same limits currently in place in Oregon, Washington and Colorado. The testing requirements also phase in throughout the year, beginning with testing for substances considered “high” public health risks and expanding to include those deemed “minor” by the end of 2018. When it comes to edibles, the emergency regulations put potency limits in place that are much lower than much of what’s currently circulating on the medical market. The emergency regs limit edible products to containing 10 milligrams of THC — the primary psychoactive component of marijuana — per serving and 100 milligrams per package. Currently, medical dispensaries sell chocolate bars with up to 250 milligrams of THC per package and as much as 45 milligrams per serving. The new regulations also prohibit the infusion of cannabis into products with nicotine, alcohol or caffeine, and specify that edibles “cannot be shaped like a human, animal, insect or fruit” for reasons that aren’t entirely clear. Cannabis infused fresh meat and seafood is also prohibited, though infused dried meats are allowed. The full emergency regulations are hundreds of pages long and cover everything from licensing and penalties to infused beef jerky. They can be viewed here, and you can check out a trio of fact sheets on thee here, here and here. 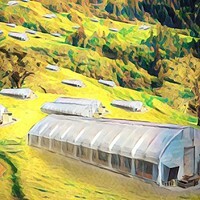 Editor's note: This post was updated from a previous version to correct an error regarding the cultivation site size cap included in previous draft regulations. The Journal regrets the error.